Keep Calm is a family of fonts developed from the now famous World War 2 poster that was designed in 1939 but never issued, then rediscovered in 2000. As well as the original Keep Calm font, the Medium weight of the poster, three new weights are available – Book (regular), Heavy and Light – and each comes with a complimentary Italic. The family contains Central European and Western European accented characters including Welsh diacritics and Irish dotted consonants. 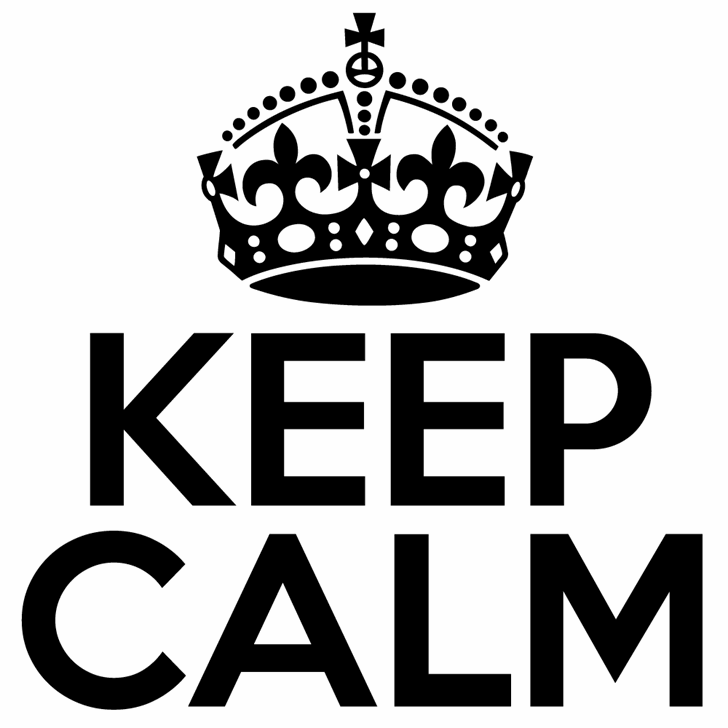 Read the story behind the Keep Calm fonts in the Kernel.